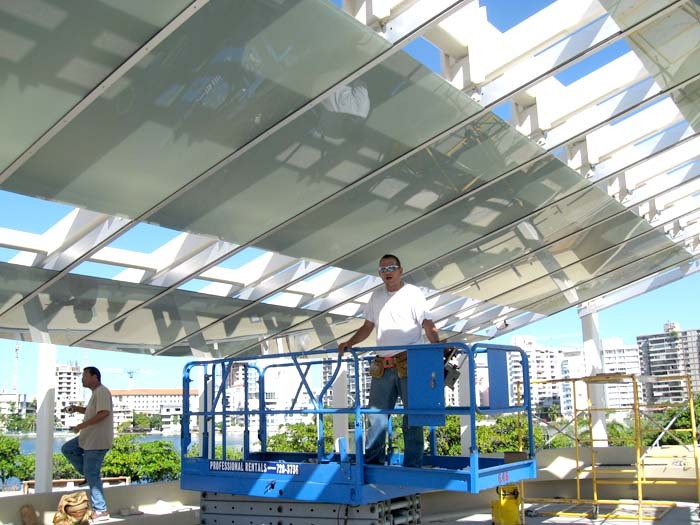 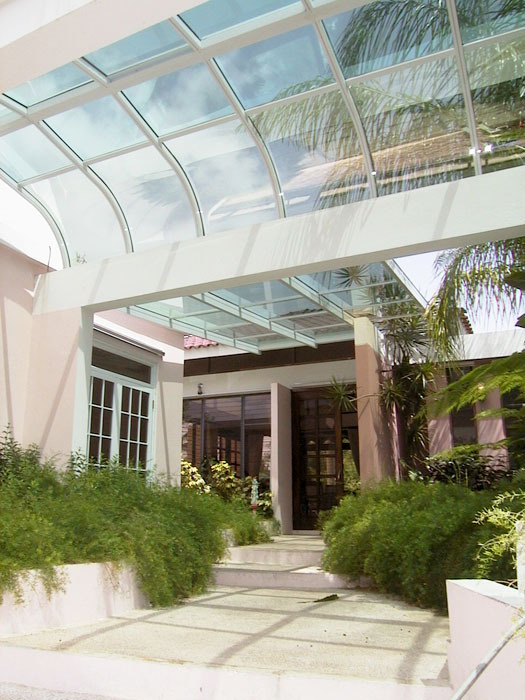 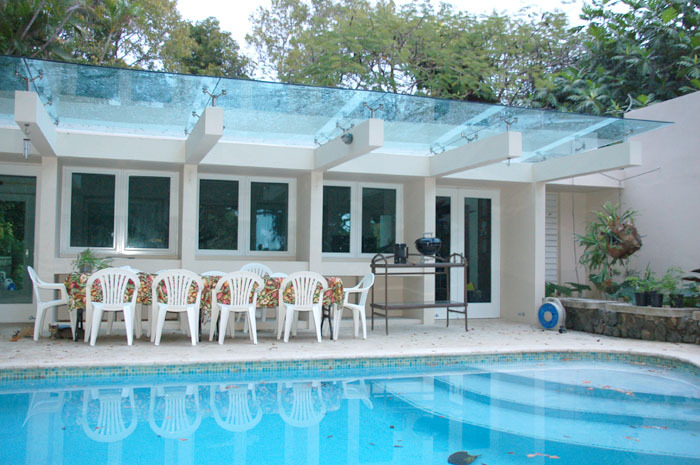 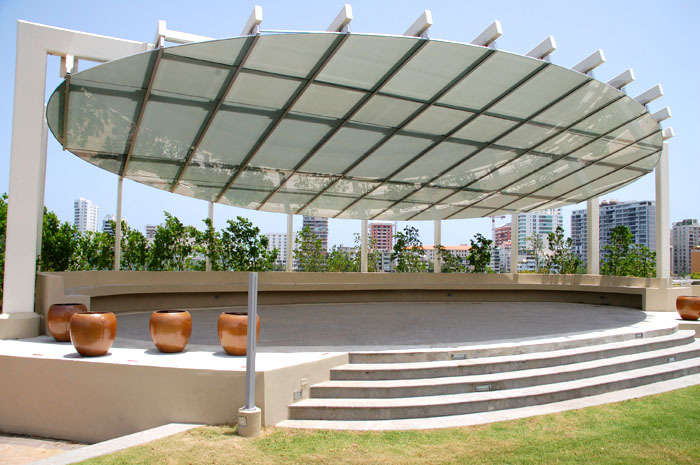 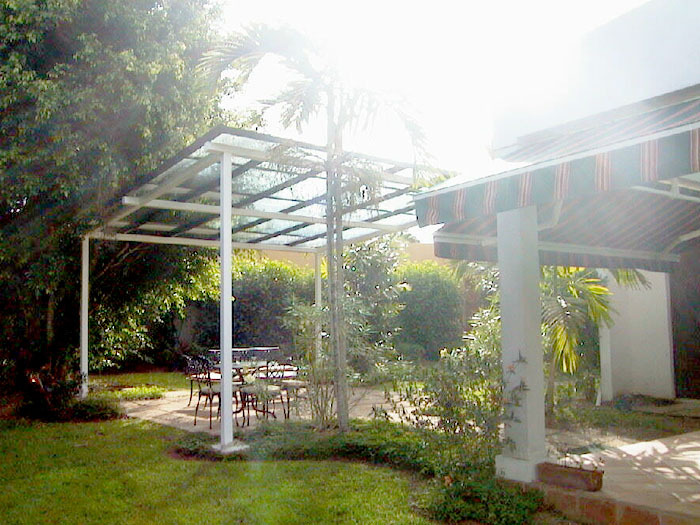 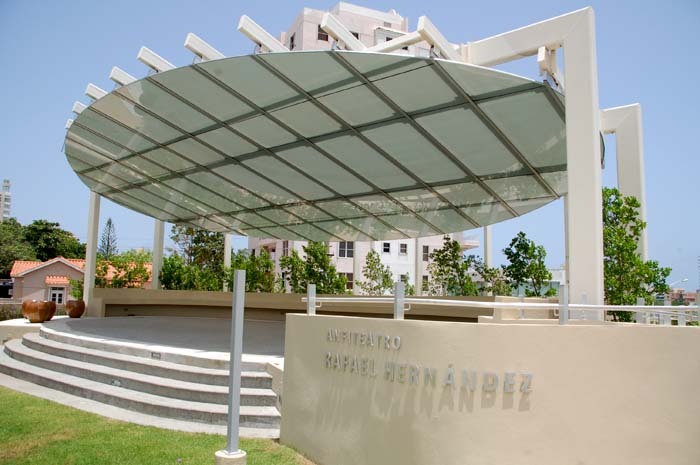 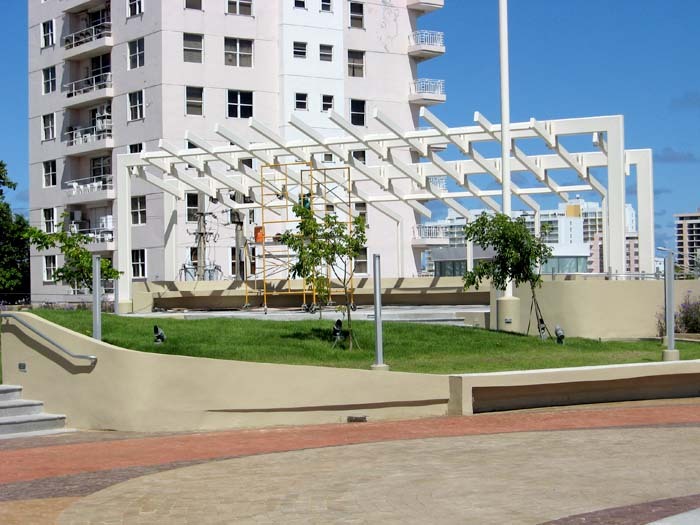 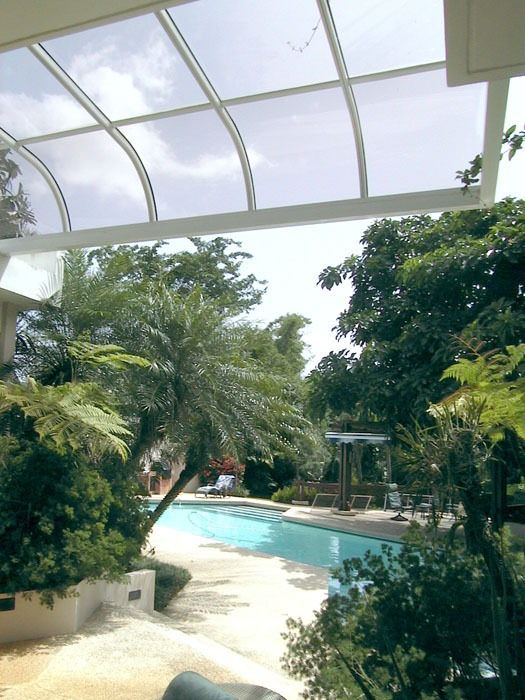 A canopy is an architectural projection that provides weather protection, while allowing air to flow naturally. 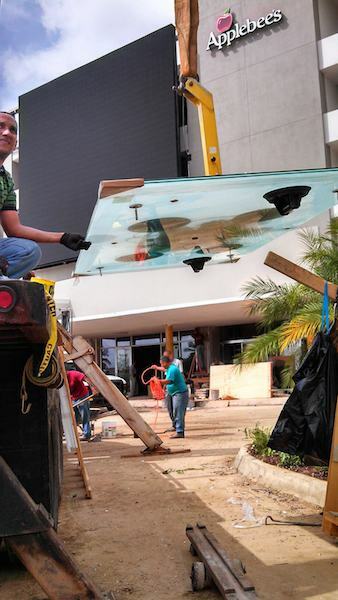 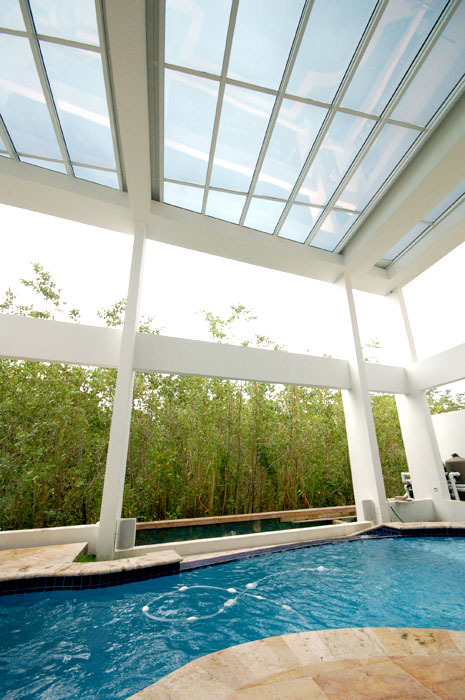 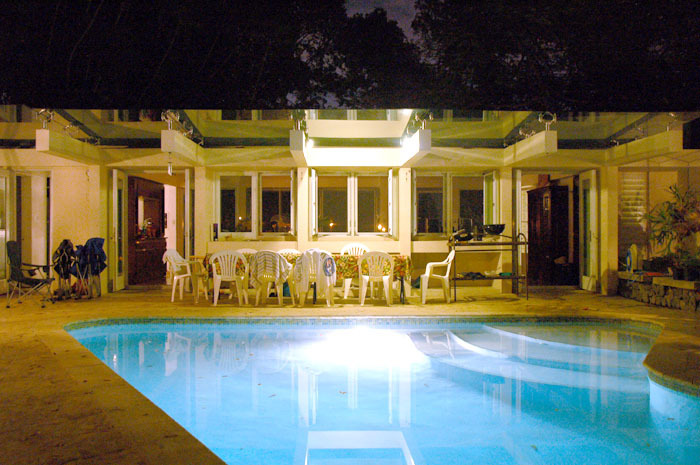 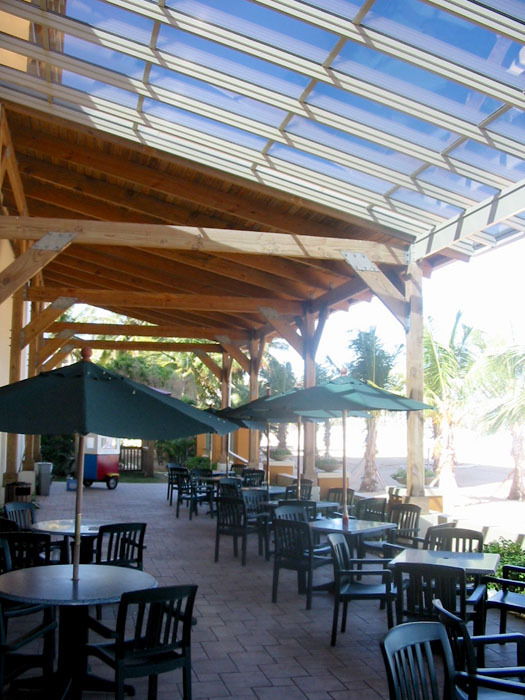 This concept has been widely used in the Caribbean using wood, metal, canvas and now, even glass. 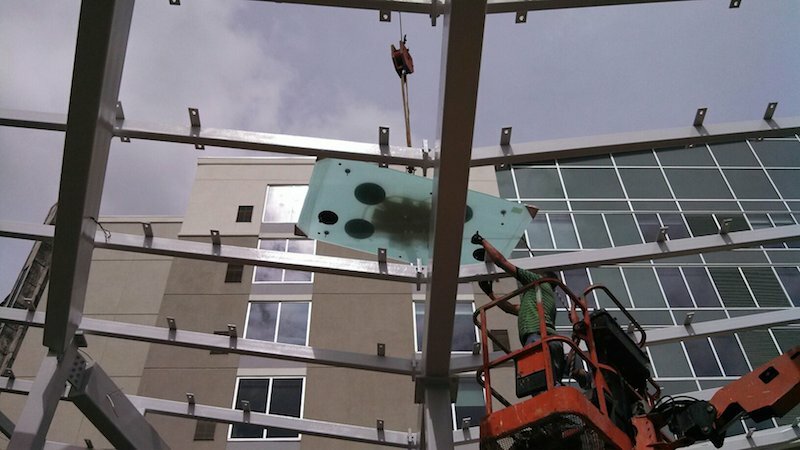 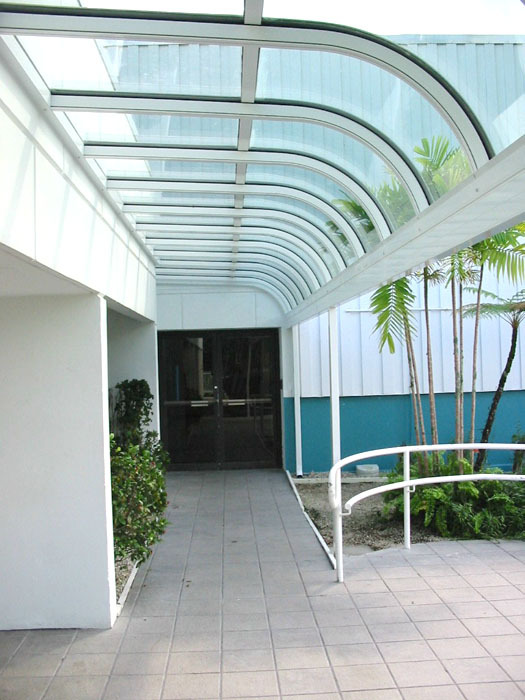 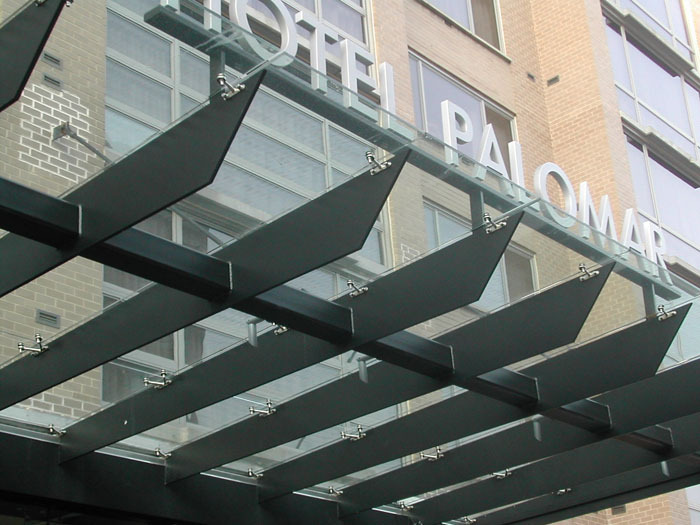 We now offer canopies using modern and durable materials like tempered, laminated, high performance glass, structural aluminum with powder coat paint finish, and stainless steel fittings and fasteners. 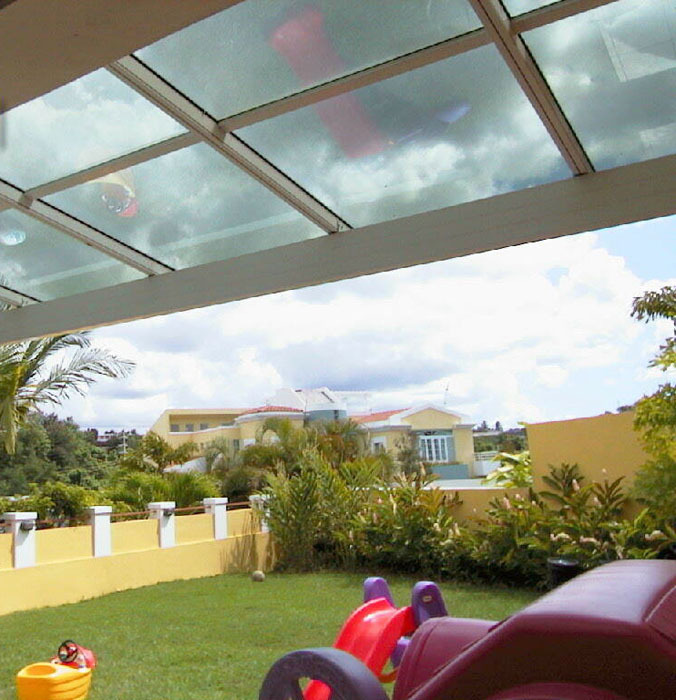 Our vast experience allows us to recommend a design and model based on past experience and project specific engineering is available also. 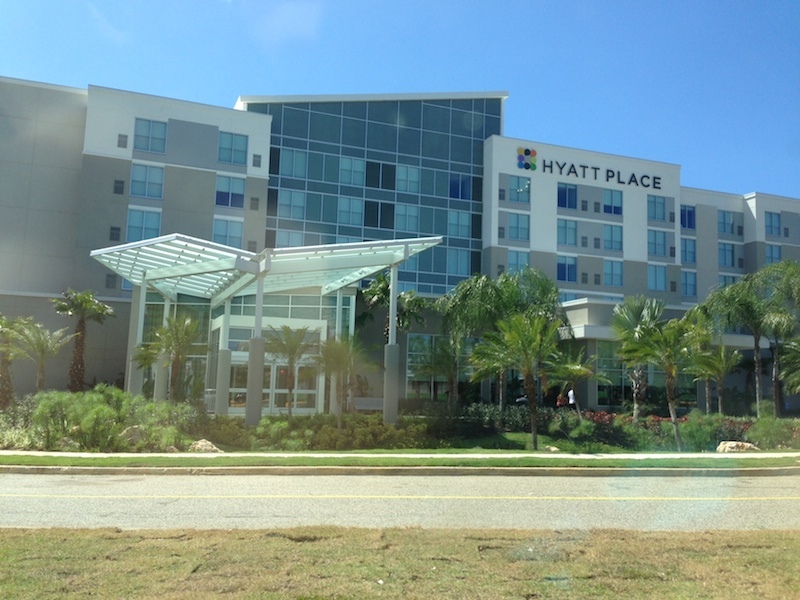 Hyatt Hotels just opened two new Hyatt Place in Puerto Rico, one in Bayamón and one in Manatí. 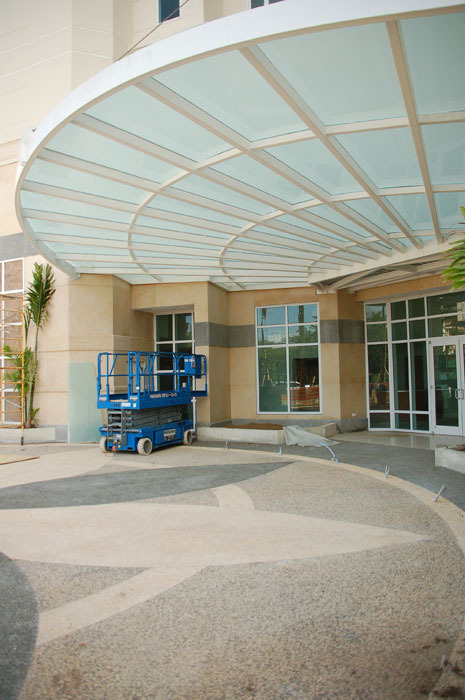 Both hotels are a welcome addition which will help our economy and tourism on the island. 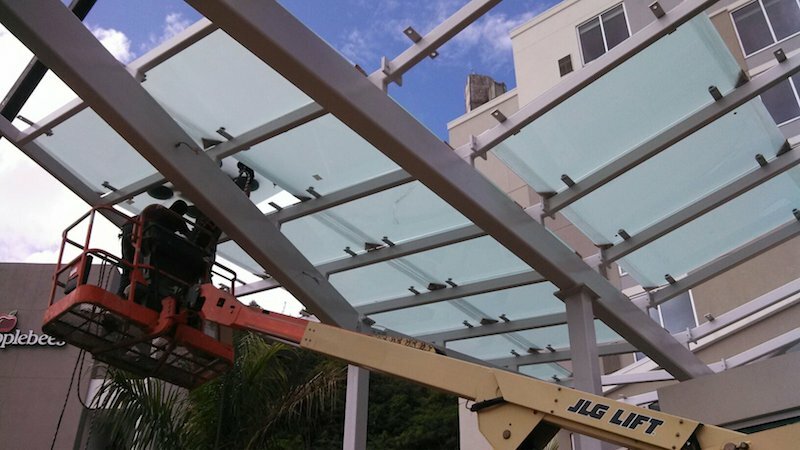 Vista Systems was chosen to do the point supported glass for the two entrance canopies (porte-cocheres) with a laminated white translucent frosted glass. 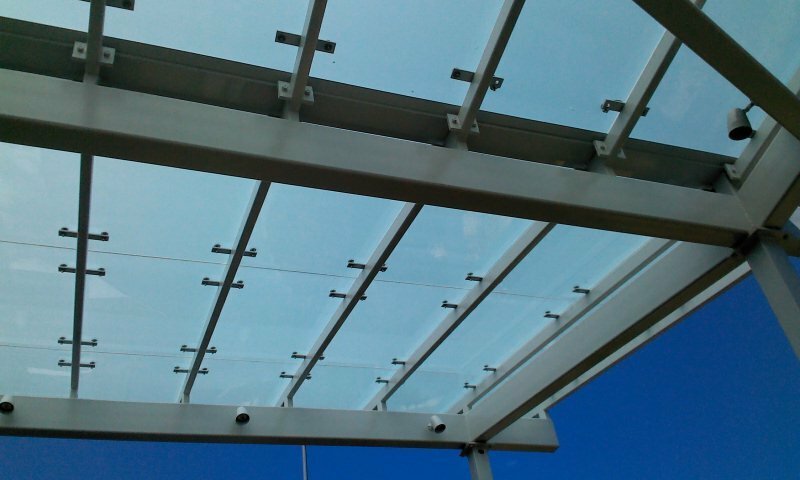 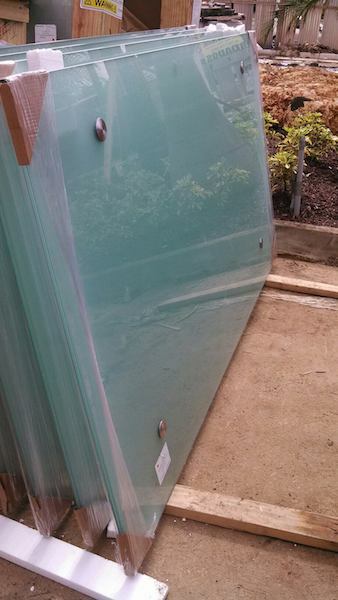 With stainless steel fittings and silicone joints the results are spectacular.